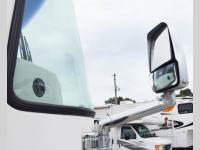 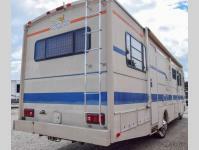 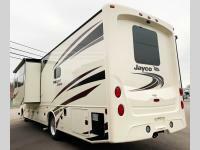 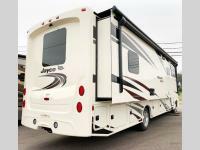 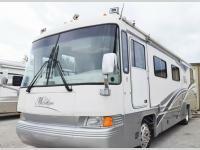 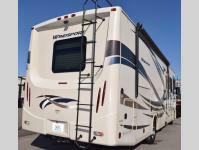 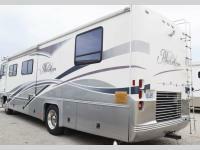 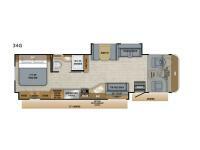 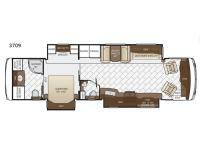 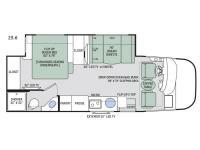 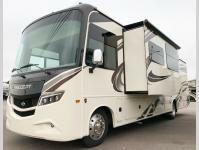 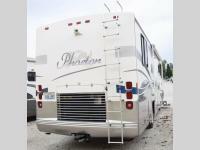 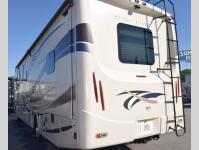 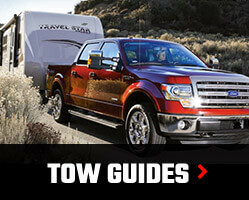 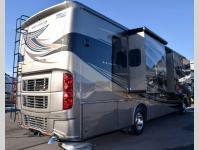 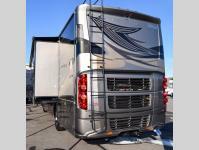 A class A motorhome is the height of luxury when you are on an RVing journey. 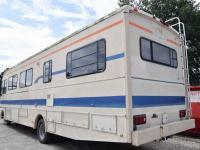 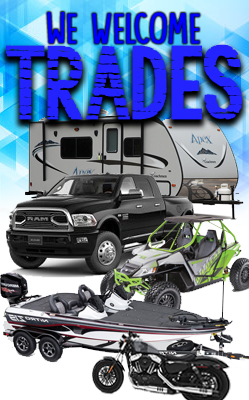 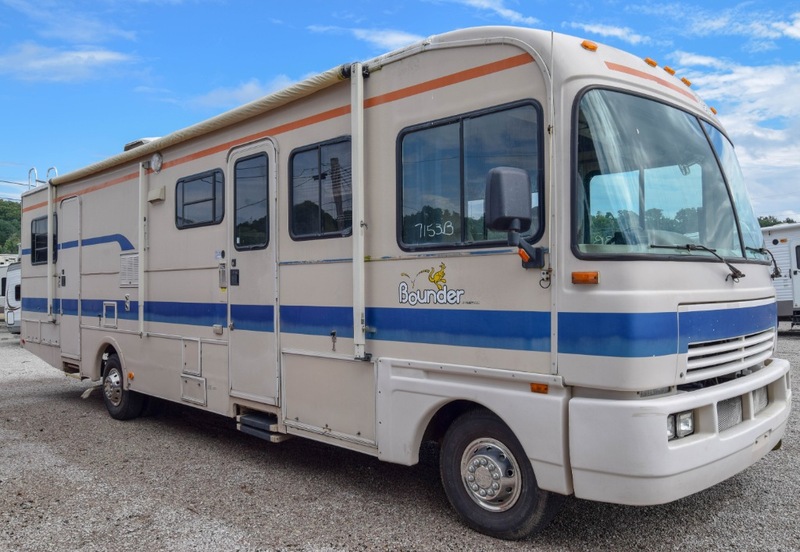 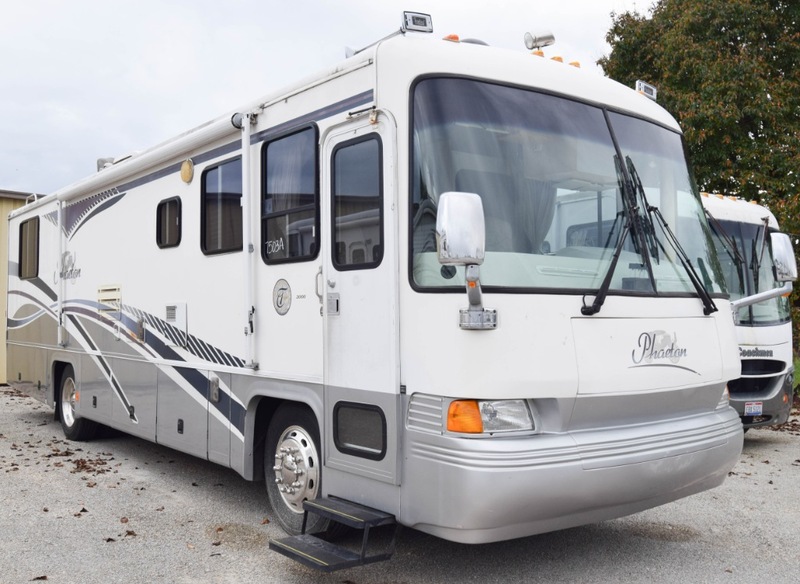 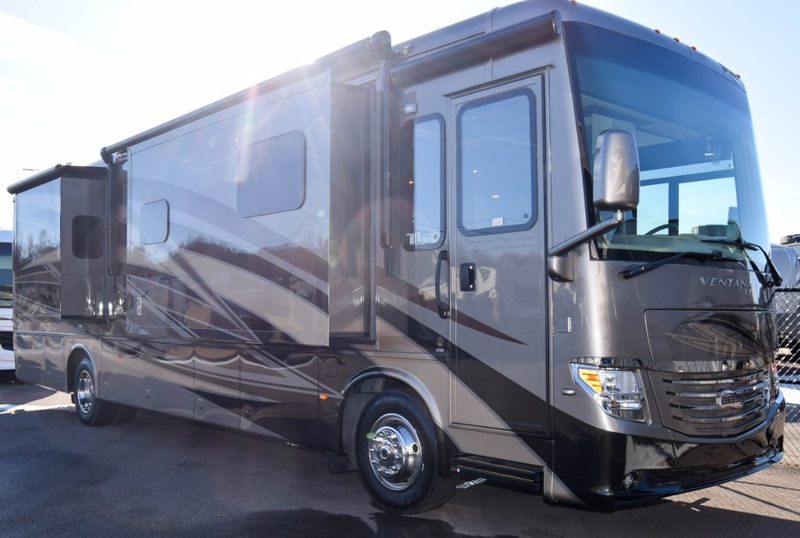 Everything that you need is stacked in one moving residence with the comfort and floorspace that you will need to really make your next road trip an adventure. 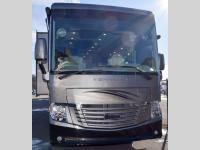 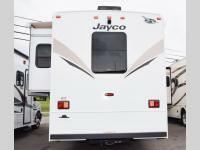 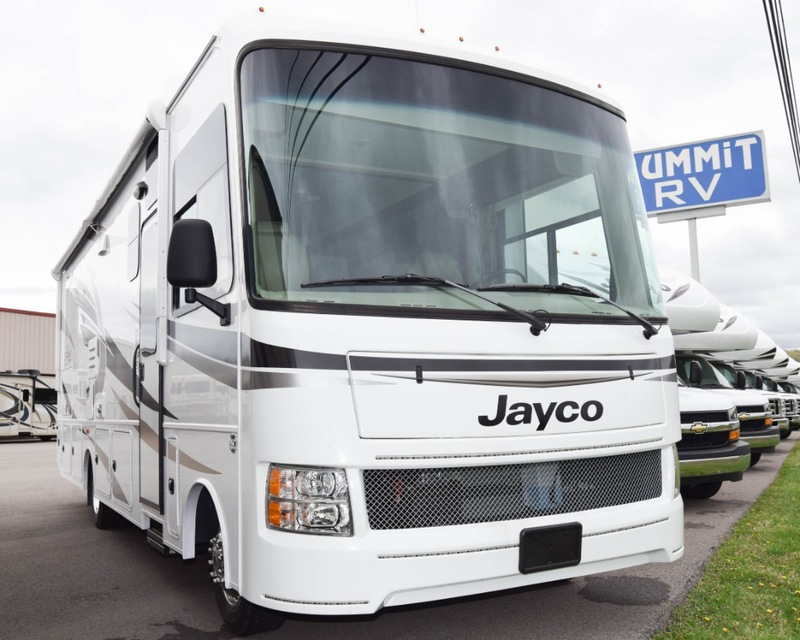 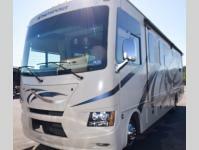 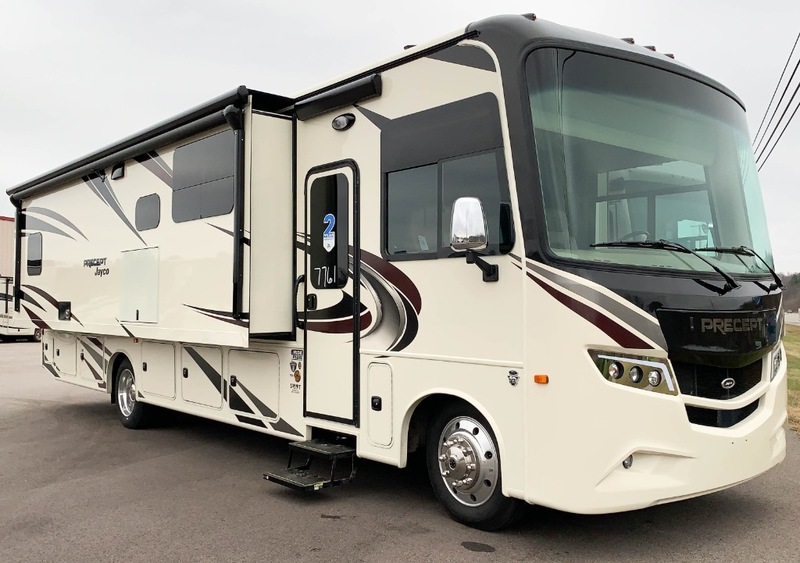 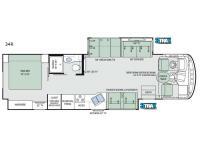 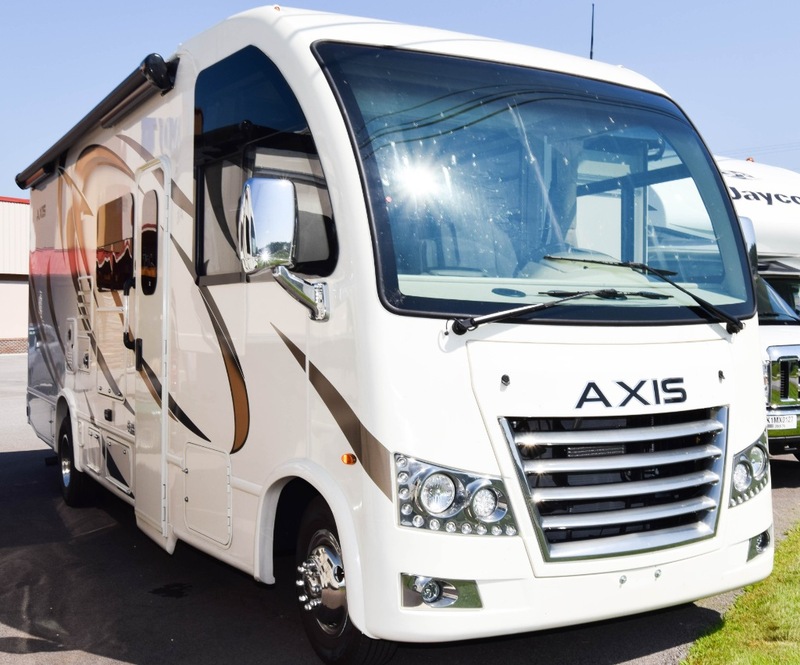 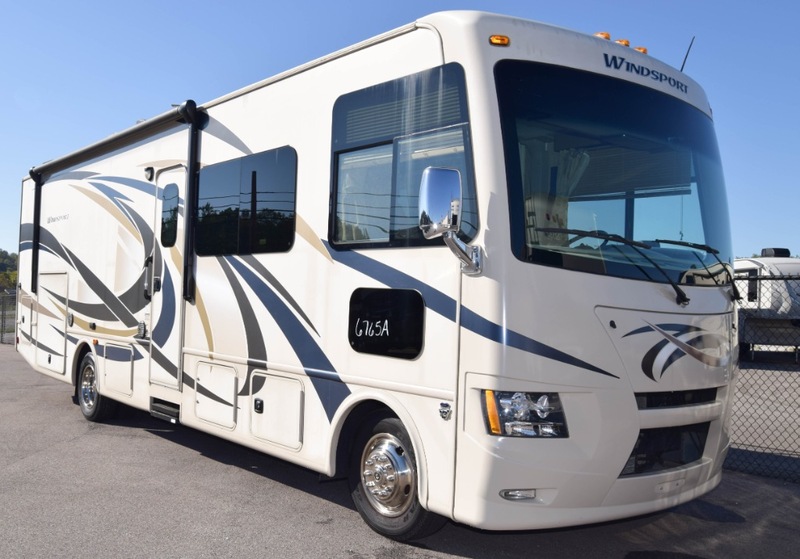 The class A is notable for its larger size and spacious floorplans, as well as its ability to be a one-stop shop for all of the amenities that you will want in a truly luxurious road trip. 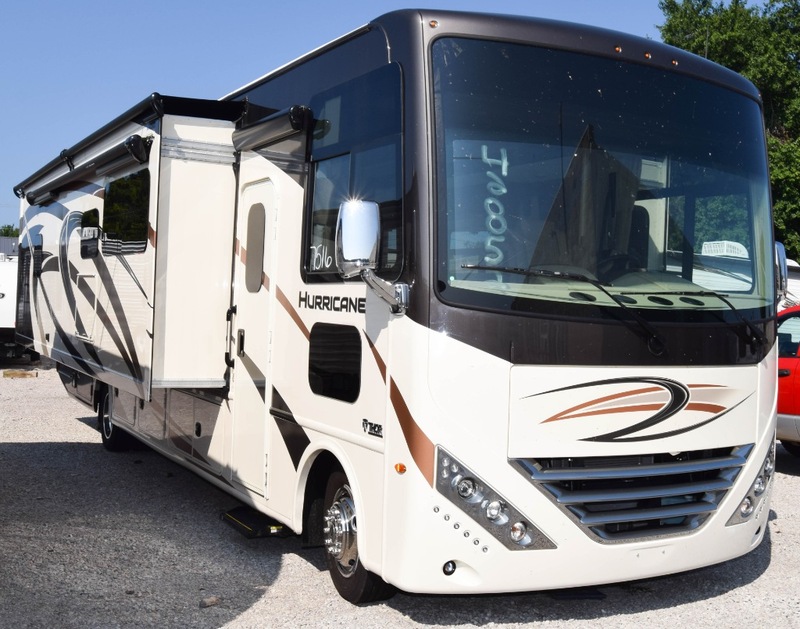 From larger bedroom areas to extra storage, to swiveling captain's chairs, the class A comes with so many options, you won't know which one you love more.